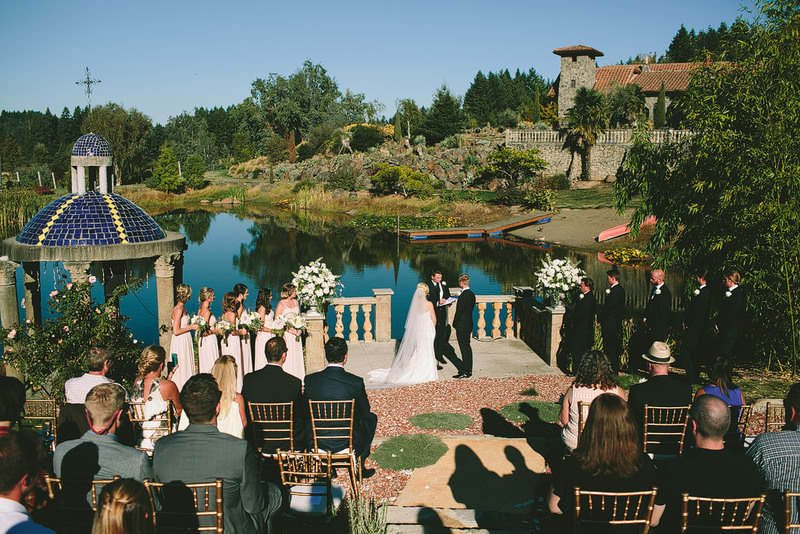 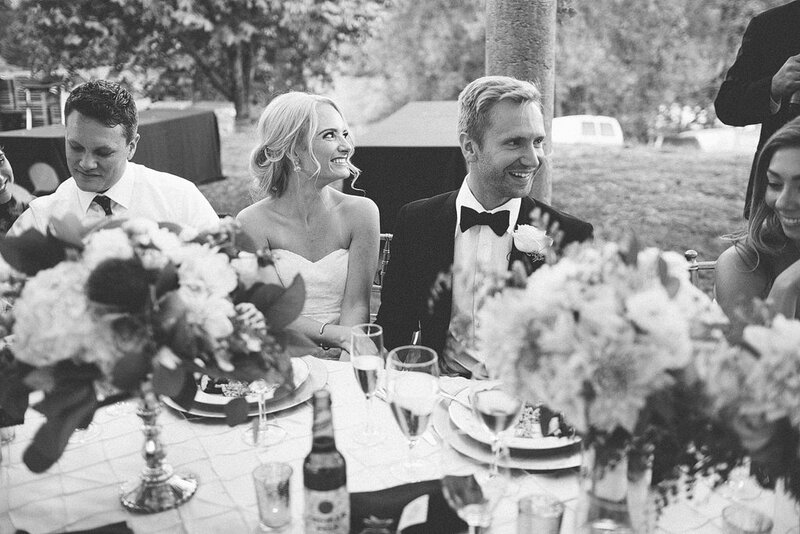 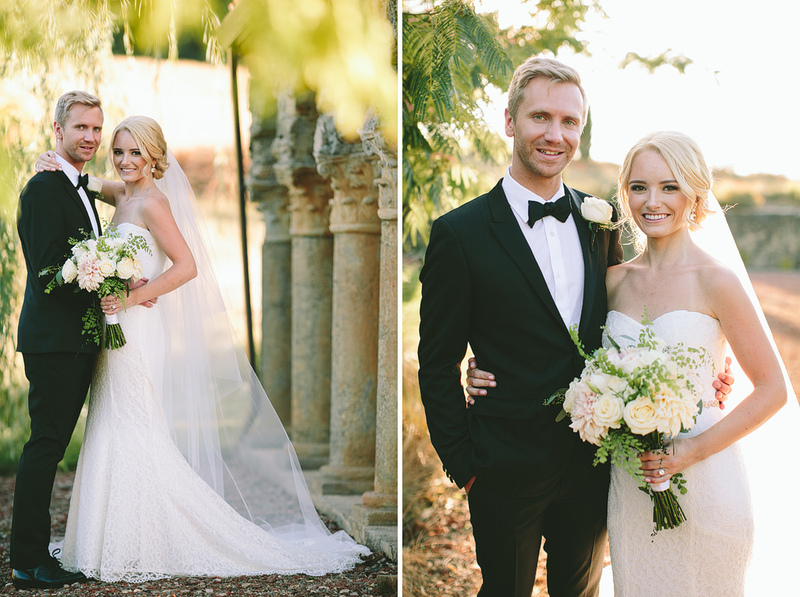 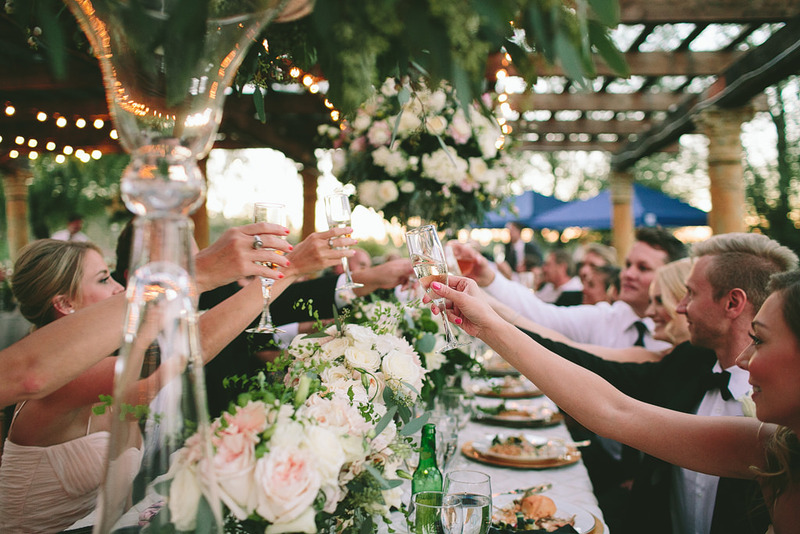 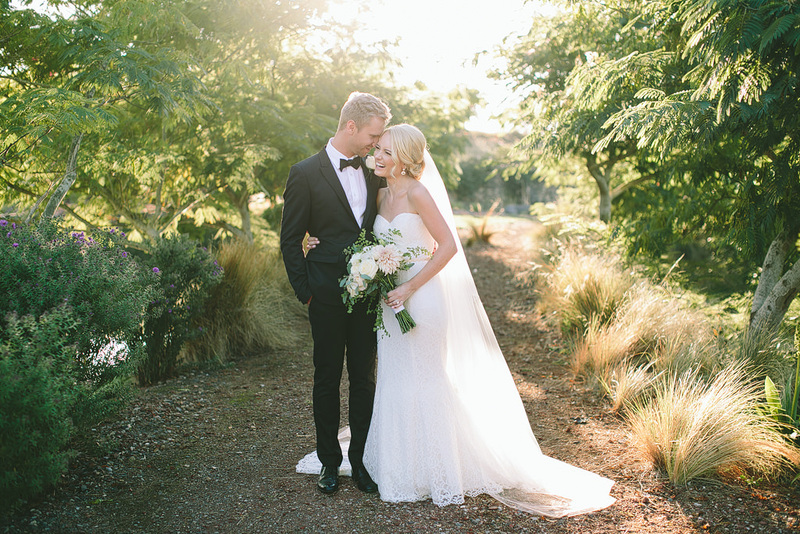 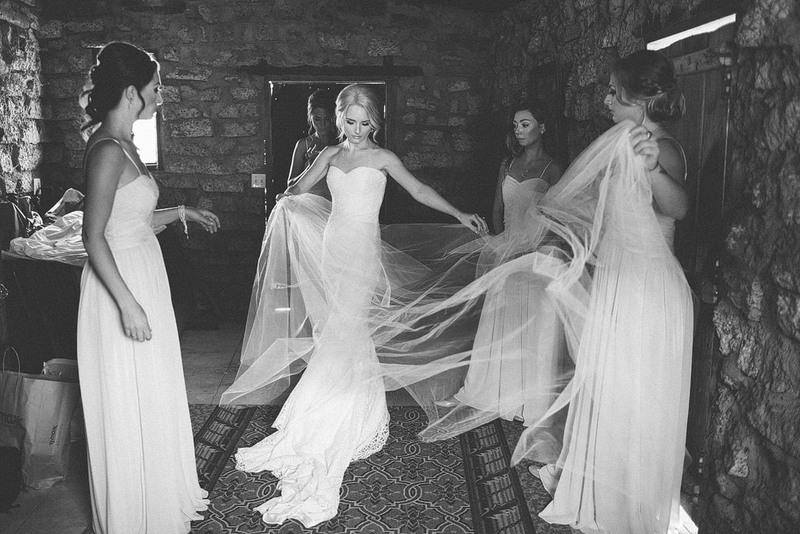 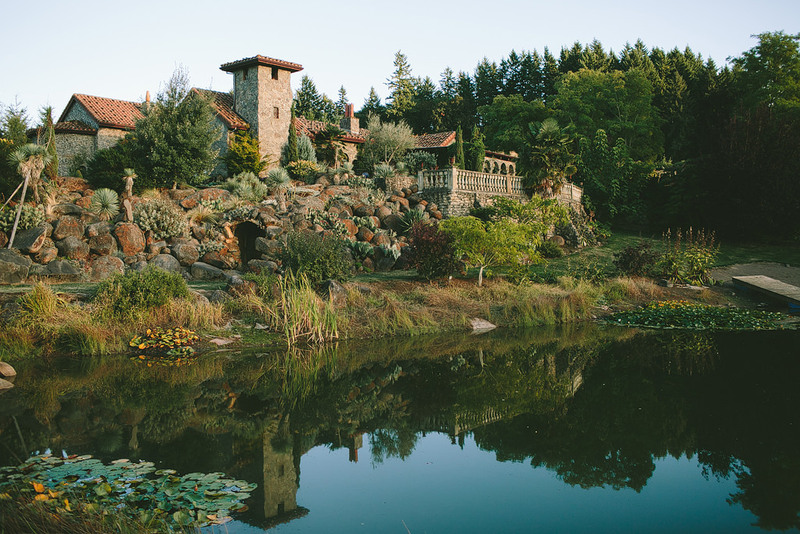 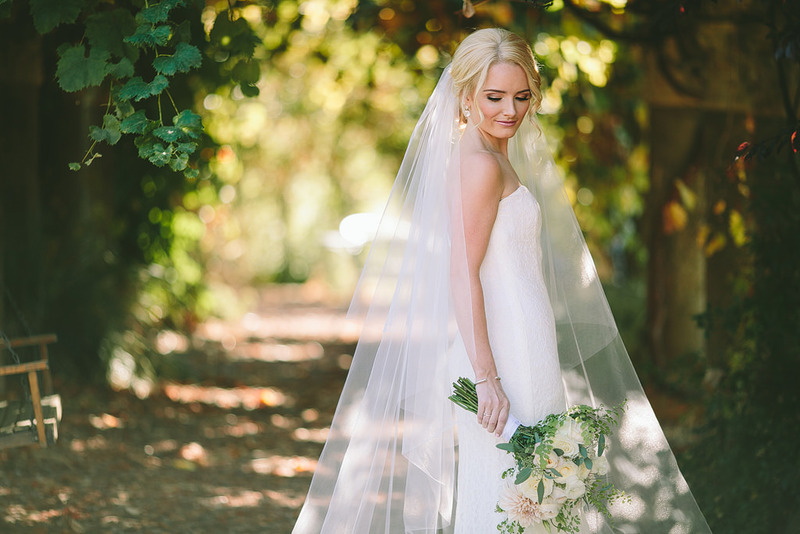 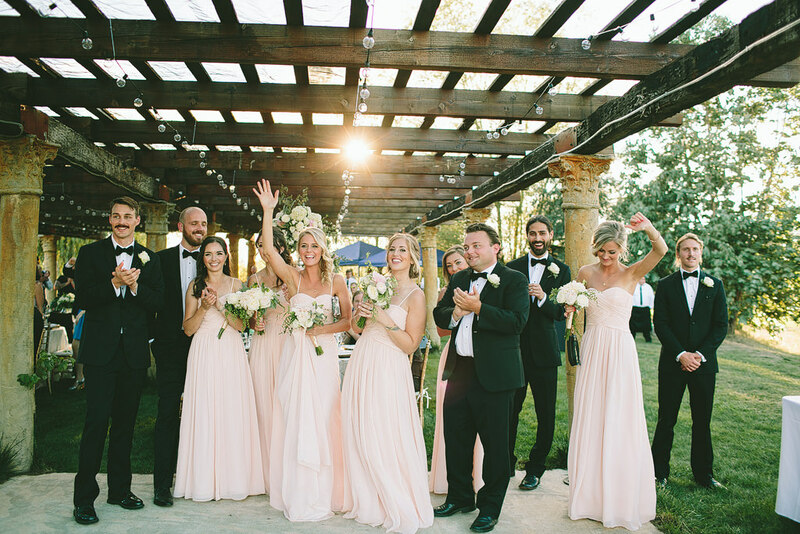 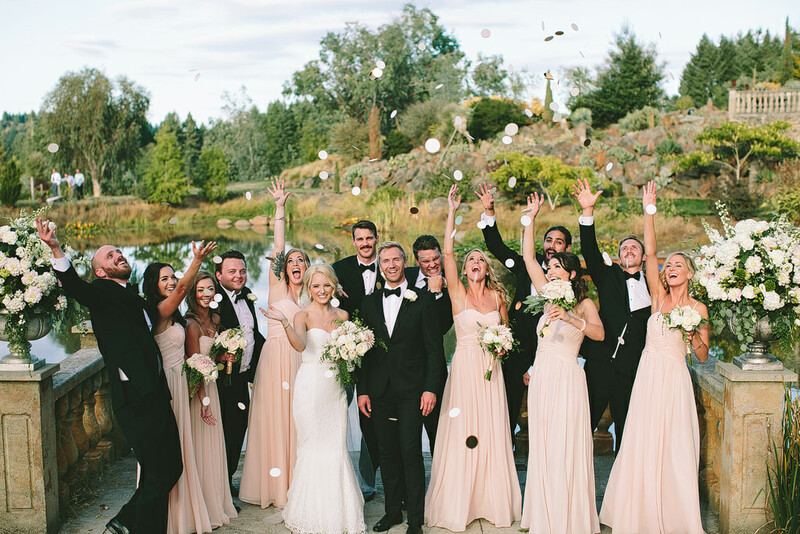 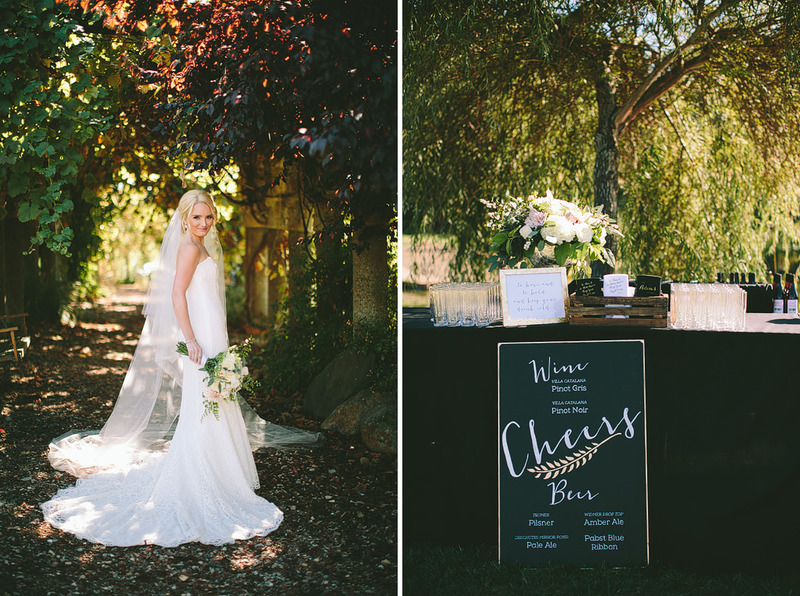 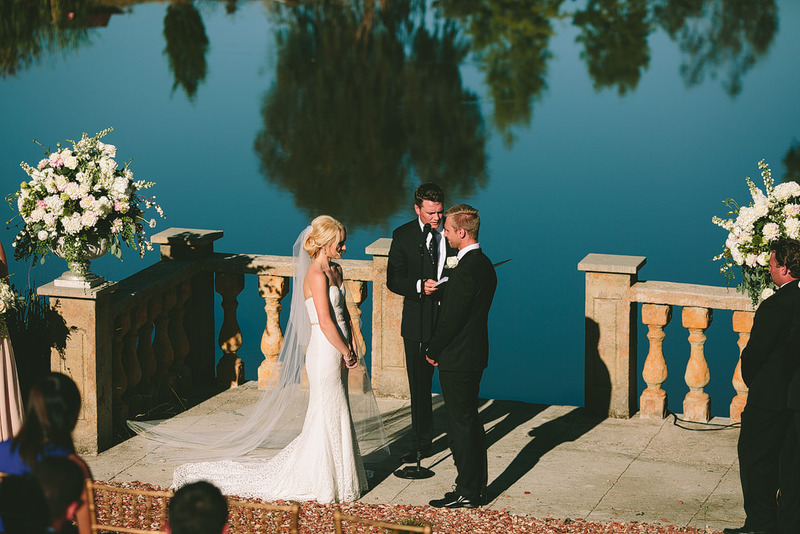 Leanne and Mars’ wedding at Villa Catalan Cellars was romantic and full of such fun! 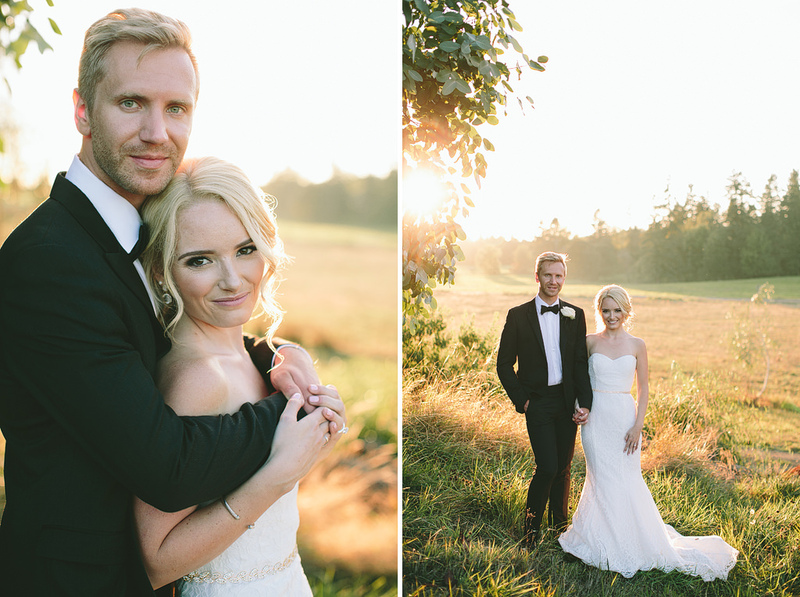 Here’s a quick sneak peek from their wedding on Saturday – more coming so soon! 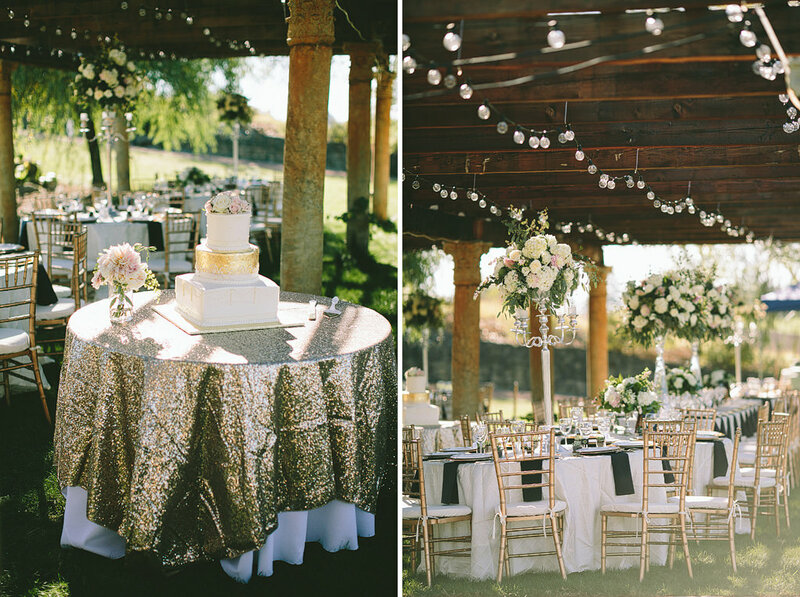 Valerie with Champagne Wedding coordinated the day perfectly.